Theaterworks Vol. 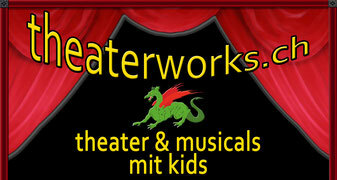 1 - theaterworkss Webseite! CD 1: Instrumental-Tracks aus "Amapolis", "Zadora"